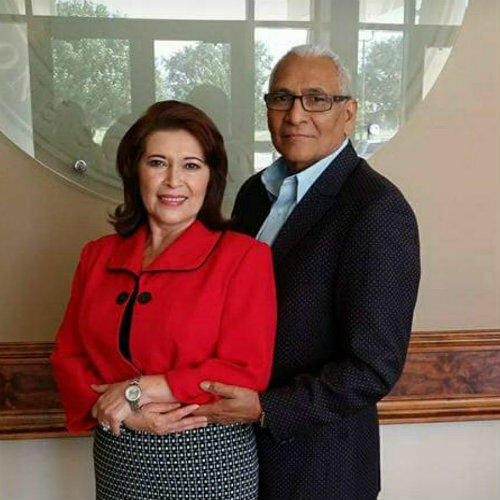 Our Connect Spanish Ministry is led by Pastor Jose and Maria Torres. The Torres’ have led the Spanish Ministry since 2013. Our Spanish Ministry meets Sunday afternoons at 2:30 p.m.
Pastor Torres believes they are called to proclaim the message of Jesus, obey the great commission, and make a difference throughout the Spanish speaking community of the greater Pasadena area. Everyone is welcome and they have classes for children, young people, a ministry for married couples and a deep emphasis on prayer. Should you need further information about our Spanish ministry you can email jtorres@connectcommunity.church or call 832-407-5201 or 832-668-0632.